23 more whitening beauty products containing mercury were banned by Food and Drug Administration. As you can recall, some Chinese beauty products were already banned last year due to the same reason, they all contain mercury in excess of the legal limit. At present, the 23 banned whitening products are manufactured from Taiwan, China and Hong Kong. FDA warned the public that excessive amount of mercury is harmful to the nervous system and kidneys. 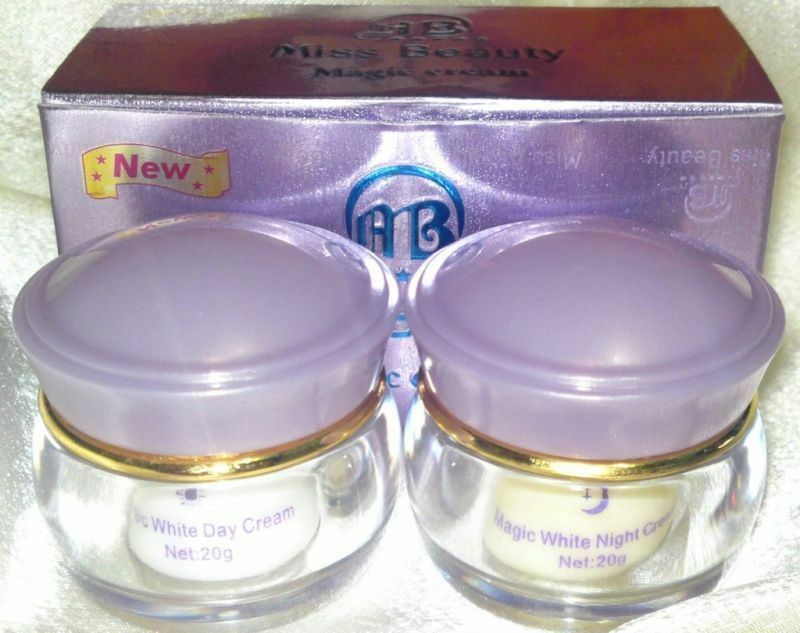 The number 1 whitening product with the highest level of mercury is Miss Beauty Magic Cream which has 28,600 ppm.